Exports from Switzerland have been increasing year on year and stand at around CHF200 billion yearly with the main export partners being United States, Germany, France and Italy. The exports in Switzerland have averaged around 6000 CHF million from around 1950 until 2015, with a high of around 20000 CHF million at the end of 2014 and a low of around 240 CHF million at the start of 1950. On average, exports in Switzerland account around half of its GDP. Exporting to Switzerland: What is trade finance? Switzerland has a total population of around 8 million and an inflation rate running at between 0.2%-0.4% yearly. 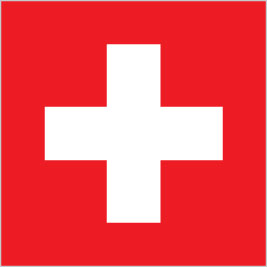 The main exports of Switzerland are gold (around $95B), packaged medicaments ($30B), animal or human blood (around $17B), precious and base metal watches (around 22B). The main export destinations related to Switzerland, are Hong Kong (around $50B), Germany (under $50B), the United States (around $24B), India (above $20B) and France ($15B). The country of Switzerland borders Germany, France, Italy and Austria. 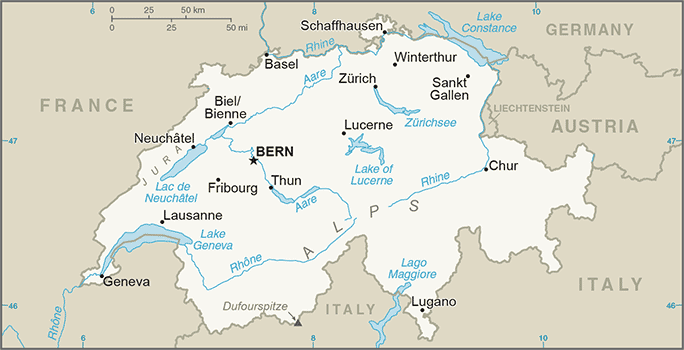 Many see Switzerland as beneficial to export to, as there is an exchange rate which is favourable, the flight time is under 2 hours, English is a widely spoken language, it is a multicultural market which is suitable for testing products, it has the highest per capita income in Europe and there is a similar regulatory and legal environment. The market in centrally located in Europe with both financial and political stability. The public infrastructure is excellent. The population of the workforce is highly educated with a high productivity level. It is an innovative country with high value spend on research and development including technology and high purchasing power with a reliable legal and regulatory environment. It is important to note that Switzerland is not a member of the EU and is not likely to join in the foreseeable future. Relations are governed by a series of bilateral agreements between countries. There are over 30 free trade agreements, which relax access to markets and are active in trade with Switzerland. They account for over half of Switzerland’s total trade.